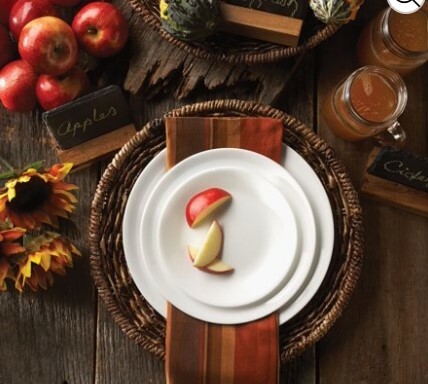 Walmart has Corelle White 16-Piece Dinnerware Set for $29. You can get free shipping on orders over $35. The 16 piece dinnerware set includes a complete four-piece place setting for four diners, including salad/dessert plates, dinner plates, bowls and mugs. The plates and bowls are crafted with a remarkably sturdy, proprietary glass called Vitrelle, a lightweight, break and chip resistant material that easily withstands regular use. Vitrelle is also temperature-resistant, so it can be microwaved, refrigerated and even placed in pre-heated ovens. The stoneware mugs are also incredibly durable, microwave and refrigerator-safe.